Mitigate risk by understanding how to safeguard your valuable business information and databases. The stack of Microsoft technology has built-in features to protect and secure your private business information. Without a plan to safeguard your business from lost or stolen devices, and malicious hackers or malware, you are putting your business at serious risk for disruption, downtime, or worse from stolen critical data. 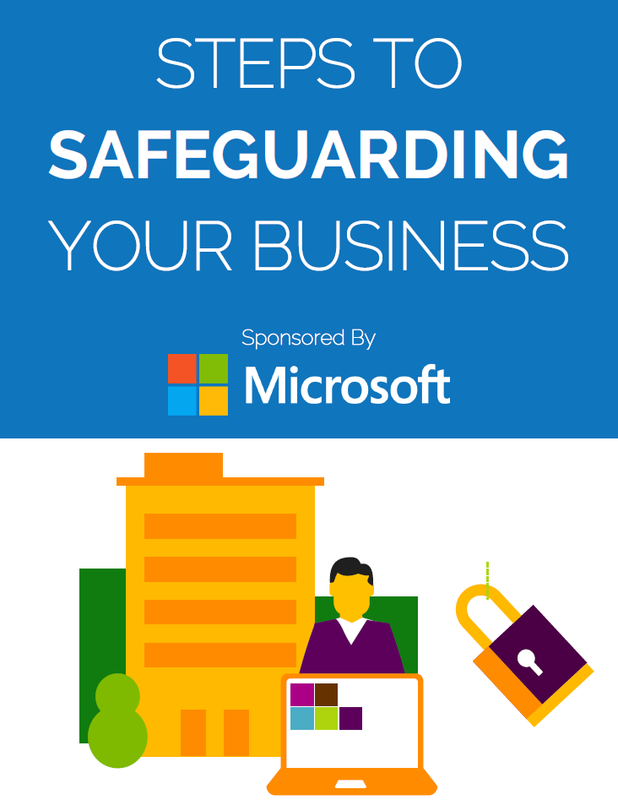 Learn the step-by-step approach to safeguarding your business data from Microsoft specialists themselves. Download the guide for all the details!